There has been a significant gap in the current generation of educational student information systems (SIS) and we at PRISM have been solving the problem; sharing of student data across Boards/Colleges/Schools. We have worked with numerous school boards and colleges across Ontario to develop effective solutions to these problems for eLearning and Dual Credit programs. PRISM offers colleges a secure and effective dual credit online registration and student management system for their school boards. PRISM is an essential asset for all school boards. Begin offering eLearning, Adult education or summer school courses for your entire school board. 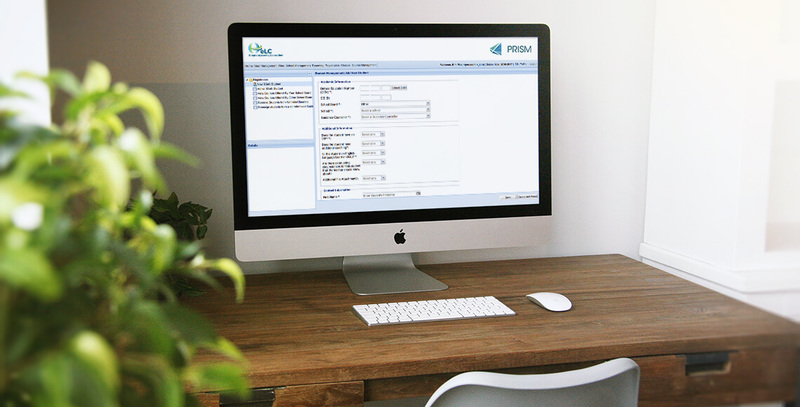 PRISM includes SIS data imports, course management including waitlists for student prioritization, multiple user roles, and in depth reporting to suit your needs. Proud to be offering this amazing Six Nations Grand River Mohawk language on-line course again next semester. Created with Language elder Fran Hill. Please share with your guidance and student success teams. Open to any students if school boards are members of the OeLC. "PRISM has eliminated the need for administrators to fill out and fax paper-based registrations for out of board courses. The student and course reporting system provides us with exactly what we need for our data analysis. PRISM integrates easily with D2L and Trillium for added convenience. Great product!" © PRISM. All Rights Reserved.